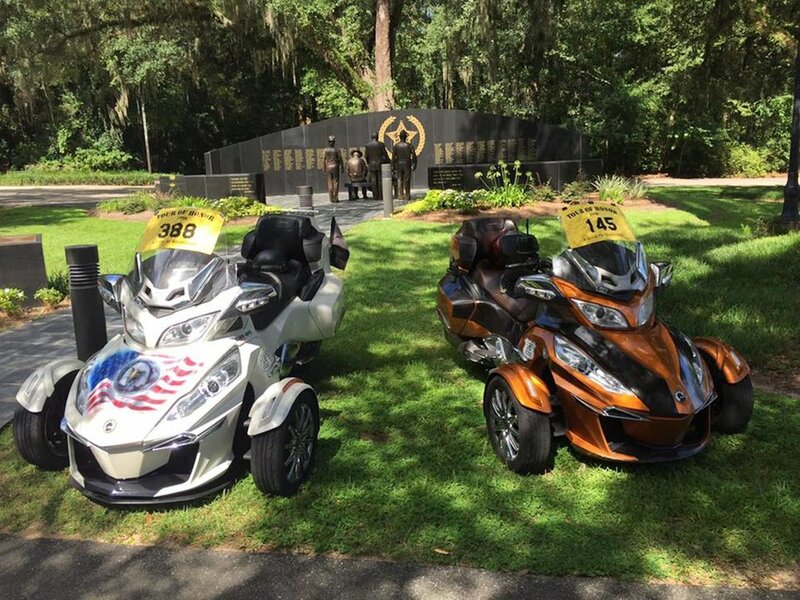 Tour of Honor is a great reason to hit the open road, honor our nation's heroes, and contribute to a few good charities. The event is a season-long, self-directed ride to memorials and monuments around the continental U.S., Alaska and Hawaii. Beginning April 1, visit as many sites as you want, with any route you choose. Registration opens on December 1. Click To Register With Tour Of Honor. 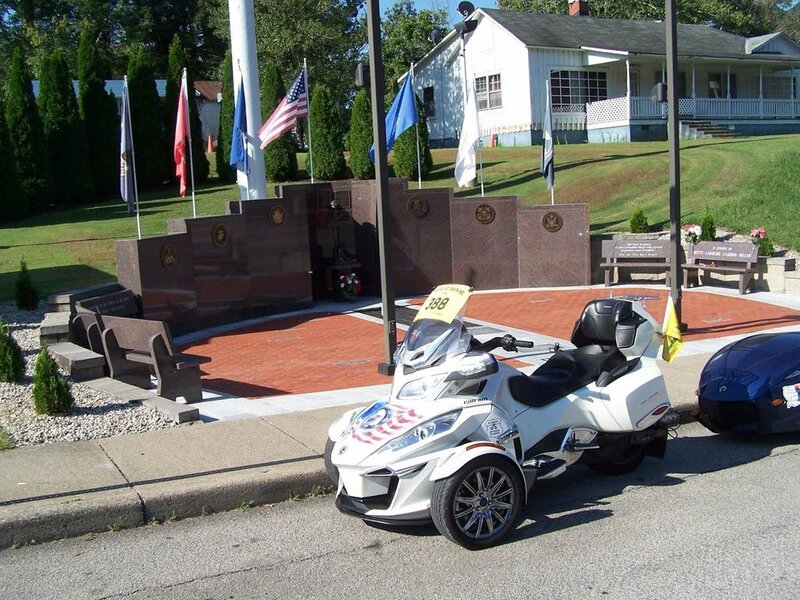 The mission behind this "challenge" is to raise money for Tour Of Honor & its charities and also to raise awareness of all the great memorials in our United States. Even if you register and are not able to visit all memorials the goal will have been accomplished. Register with Tour Of Honor. Click to register. Visit all 7 memorials for the current year in one of these states. Submit to Tour Of Honor per instructions. 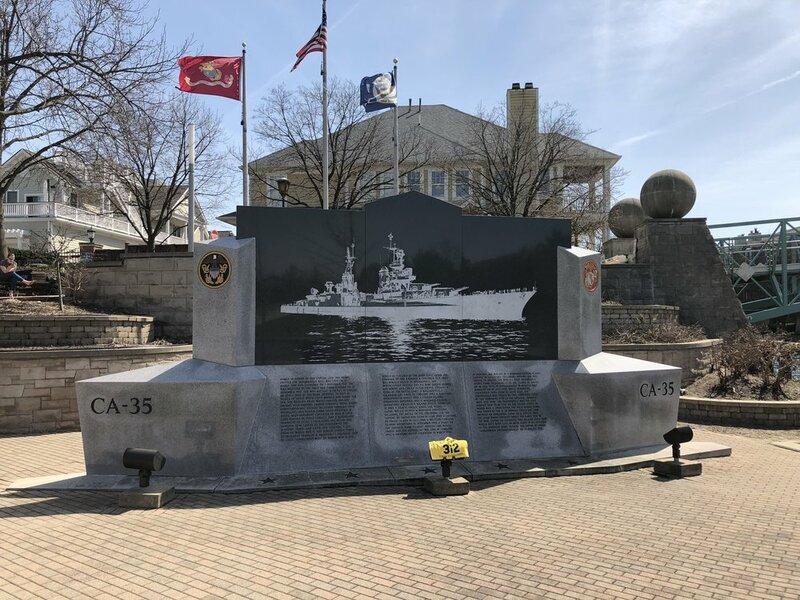 Visit 3 memorials for each year 2014-2018 in that same state. Go to the Facebook group ToH Memorial Awareness Challenge, create a new photo album, and post your pictures to the album. Photos should follow Tour Of Honor guidelines. Follow instructions on the pinned Facebook post. The Following Google My Maps, GPX Files, & KMZ Files Are Not Official. Check Tour Of Honor (tourofhonor.com) For Official Locations, Pictures, & Maps. 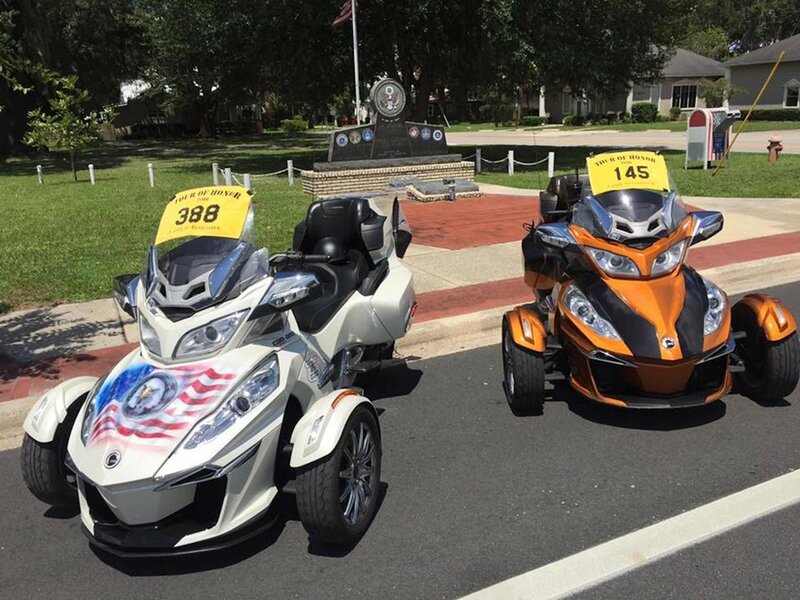 View all the National Spyder Events taking place in the United States. With the exception of Deadwood 3 Wheeler Rally. All events shown here are exclusive Spyder events.